Drake fans are holding their breath and refreshing their Twitter timeline every 10 seconds until More Life is released. The 6 God is expected to drop the album today (March 4th) on Apple Music. Sources inside OVO exclusively told Urban Islandz that the playlist will be playing on OVO Radio on Saturday and Drizzy is expected to make the project available on iTunes. Drake also posted and then deleted a cryptic message on Instagram yesterday that alluded to a March 4th release date for More Life. 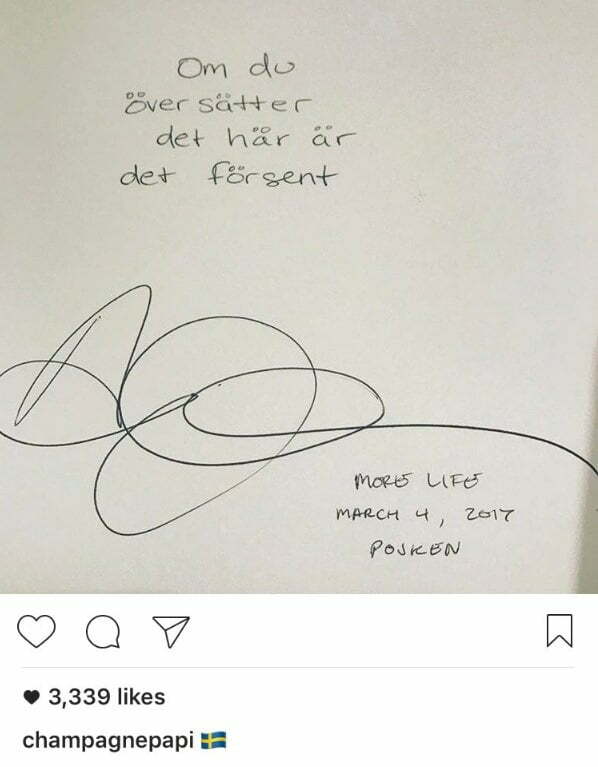 The Swedish writing on his post translates to “If you translate this it’s too late.” “More Life will be released during a listening session on OVO Radio all the tracks will be playing for the entire weekend,” sources told us this week. The project will saw guest features from, Jennifer Lopez, The Weeknd, Giggs, 21 Savage and possibly Popcaan and Rihanna. The Toronto raper has been working on the playlist since November last year, but after weeks of delays he project seems to be coming together. Check out some of the reaction from Drake fans on Twitter while waiting for More Life. 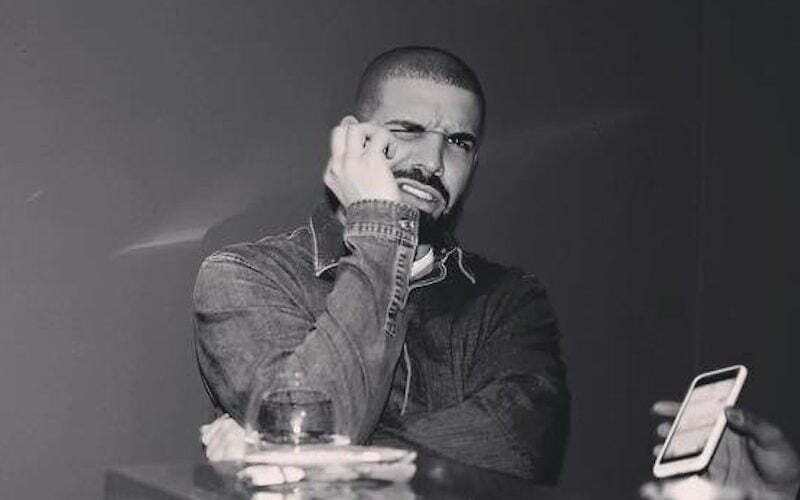 It’s very likely that Drake is just trolling us like he always do. When he was posting the message on Instagram it was already March 4th in Sweden where he was performing for his “Boy Meets World” and the message was written in that country’s native language. Nevertheless, if Drake doesn’t released the playlist today, his fans will be surely upset. So Mr. Drizzy give your fans More Life today.